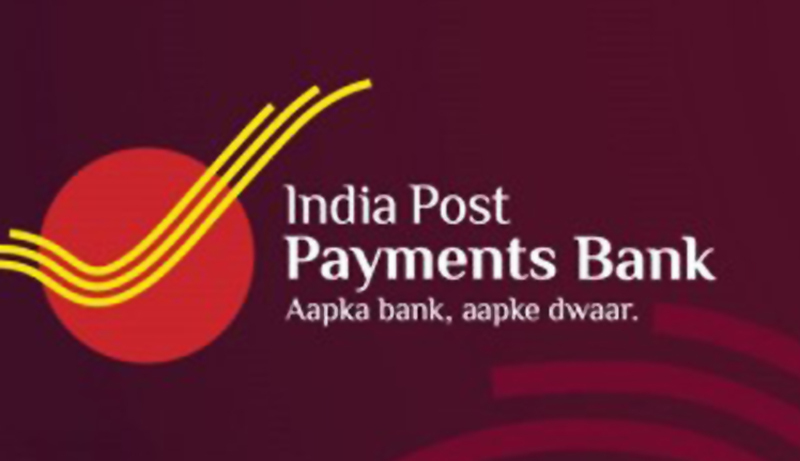 India Post Payments Bank (IPPB) is expected to go live with 650 branches in addition to 3,250 access points co-located at post offices in August,2018 following final clearance from Reserve Bank of India (RBI) to start. RBI has given approval to IPPB after testing its entire system. IPPB was incorporated on August 17, 2016 under Companies Act, 2013 as a public limited company with 100% Government of India equity under Department of Posts (Ministry of Communication & Technology). It was the third entity to receive the payments bank permit after Airtel and Paytm. Around 11,000 gramin dak sevaks (in rural areas) and postmen (in urban areas) will provide doorstep banking services. 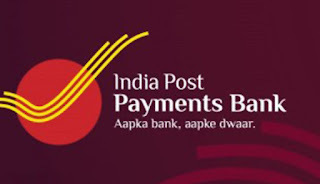 IPPB has also been given the permission to link around 170 million postal savings bank (PSB) account with its account. It will also carry out RTGS, NEFT, IMPS transaction that will enable the IPPB customers to transfer and receive money from any bank account. Payments bank is a new model of banking that allows mobile firms, supermarket chains and others to cater to the banking requirements of individuals and small businesses to further enhance financial inclusion. It will be set up as a differentiated bank and will confine its activities to acceptance of demand deposits, remittance services, internet banking and other specified services but cannot undertake lending services. Payments bank can accept deposits maximum up to Rs 100,000 per account from individuals and small businesses. They can issue ATM/debit cards but not credit cards and can also issue other prepaid payment instruments. They can also distribute non-risk sharing simple financial products like mutual funds and insurance products. Q. Name the payments bank that is expected to go live with 650 branches in addition to 3,250 access points co-located at post offices in August,2018?